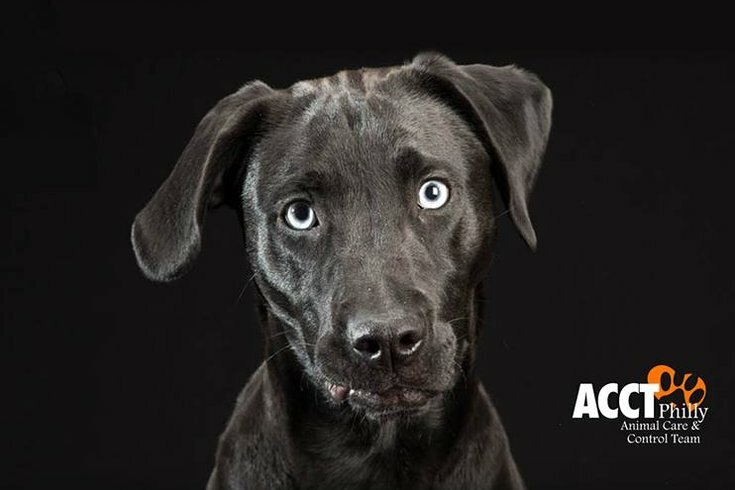 ACCT Philly is set to waive adoption fees for all of its pets during Black Friday weekend. For those interested in bringing home a furry friend and wanting no parts of the Black Friday madness, the Philadelphia Animal Care and Control Team just presented a possible solution. The North Philadelphia animal shelter said this week that it will waive all adoption fees for pets on Friday, Saturday and Sunday. The shelter at 111 W. Hunting Park Ave. will be open 10 a.m. to 5 p.m. each day. All regular adoption screenings and procedures still will apply. The shelter also noted that its back parking lot will be closed for repairs, but its front lot will be open to prospective adopters and visitors. Last summer, the shelter had lifted adoption fees for all dogs weighing more than 35 pounds. That deal was an effort to free up some kennel space and spare the lives of dogs who were facing euthanasia because the shelter had reached full capacity. More on ACCT Philly and its pets available for adoption can be found here.